Pak Thae Song (Pak T’ae-so’ng) is Workers’ Party of Korea [WPK] Vice Chairman for Science and Education and a member of the WPK Political Bureau. 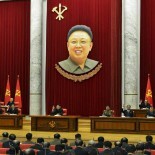 He is also a Member of the WPK Central Committee and deputy (delegate) of the Supreme People’s Assembly. the transition from Kim Jong Il (Kim Cho’ng-il) to Kim Jong Un (Kim Cho’ng-u’n), Pak Thae Song emerged as one of Jong Un’s close aides beginning in the summer of 2012. With the gradual decline in status and eventual execution of Jang Song Taek, Pak’s influence and closeness to the Suryo’ng increased. Between 2013 and the spring of 2014, Pak had attended more than 60 of Jong Un’s on-site visits and inspections. 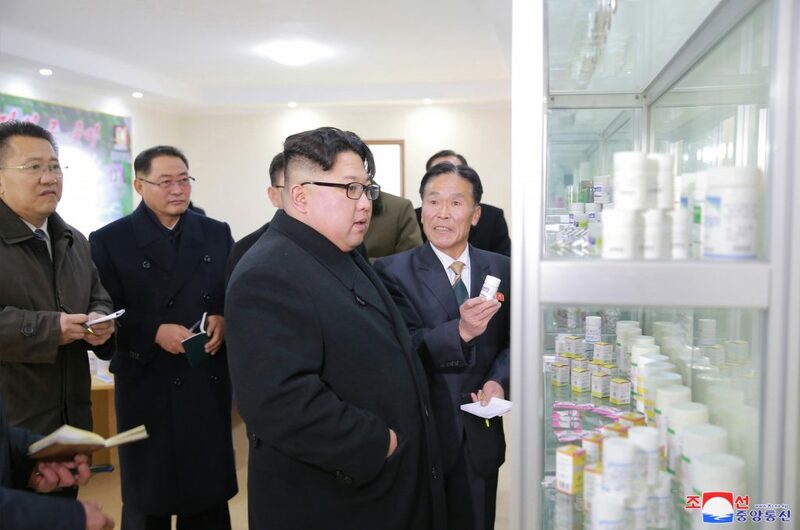 appointment was partially linked to Kim Jong Un’s 2014 policy of increasing the production and efficience of short- and medium-ranged missiles. As such Pak directly supervised renovations and industrial upgrades at the January 18 General Machinery Plant near Anju, South P’yo’ngan which is a key manufacturer of missile engines and component parts. alternate member (candidate member) of the WPK Political Bureau. During the 2nd plenary meeting of the 7th WPK Central Committee, Pak was elected a WPK Vice Chairman and upgraded to a full member of the WPK Political Bureau.